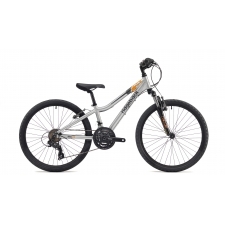 With a light aluminium frame Ridgeback kids bikes are engineered to take the knocks and built to last, offering long term reliability and unbeatable value for money. 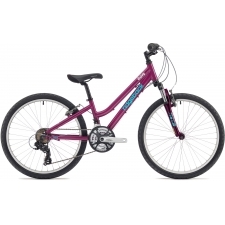 Every Ridgeback kid's bike is constructed to the same exacting standards as an adult bike and undergoes professional assembly and safety checking by qualified bicycle mechanics. 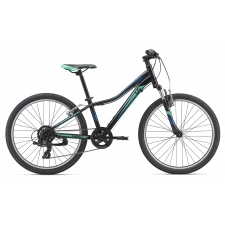 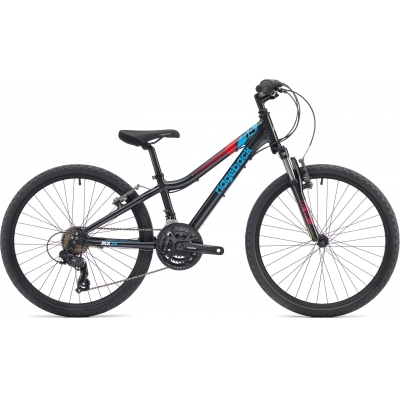 Buy your Ridgeback MX24 24in Boy's Bike (Black) 2018 from Revel Outdoors.